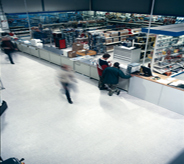 The Silikal floor coverings for high traffic areas are so respected that that’s why they also have the most utilized quality commercial and industrial flooring licensed applicators. High traffic areas such as hallways and such require floor coverings that are super tough and extremely durable. 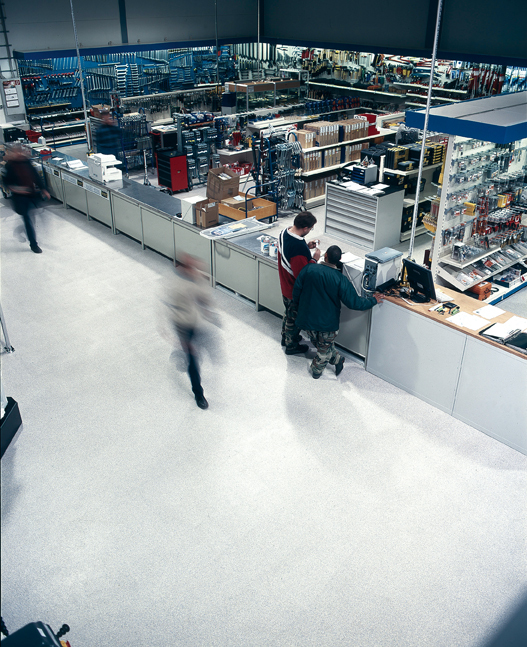 High traffic area floor coverings not only mitigate wear as well as becoming a safety measure against slip hazards. Floor coverings for high traffic areas are ordinarily especially designed in order to be extremely durable, however sometimes the kind of floor covering chosen does not deliver durability. Instead wear patterns start to show up which renders the flooring old and worn out long before its time. Thus the flooring is unattractive and even can appear disgusting. This is certainly not what any commercial locale wishes; yet it does happen if the “powers that be” choose the wrong flooring. 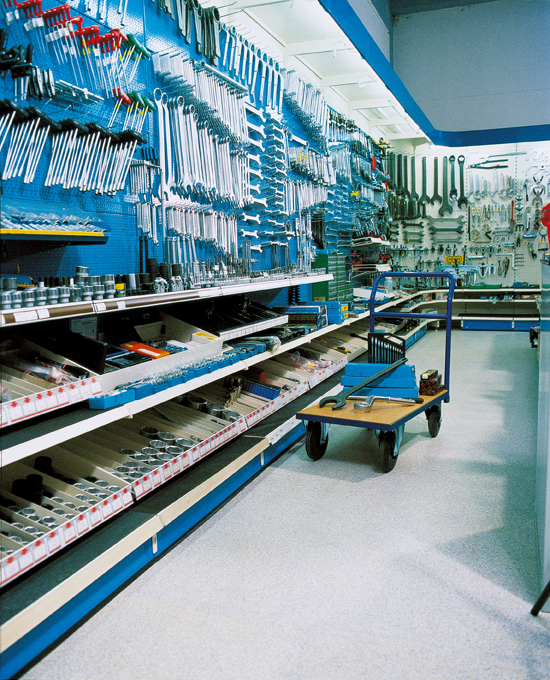 Even wooden floors that appear warm and attractive at first can be rendered quite shop worn! First see if you have high traffic areas. For instance do you have a store with loads of shoppers? How about an office where everyone is seated on chairs with rollers? How about a location where chemicals may be spilled? 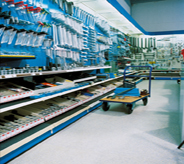 Perhaps your high traffic areas are from the use of machinery such as forklifts, which not only wear the floor coverings, but also can even wear down to concrete, and suddenly you are faced with concrete dust that is making your employees ill? The very best floor coverings for high traffic areas such as those are actually Silikal products. First Silikal will inspect your current floor covering carefully. If there has been damage of any kind to the concrete, Silikal will first fix that damage before putting on Silikal. This is especially important if there are any cracks to be found in your concrete. Also, perhaps chemicals have eaten through your floor covering which allowed water to seep through the covering via tiny pinholes and now your floors can possibly have a very objectionable odor to them? You may well even have bumps in your concrete that will allow your present floor covering to buckle? What that means to a Silikal installer is that you have lost the bond that is between your current flooring and the concrete below it. This further means that you may have bacteria growing there and all manner of dirt. 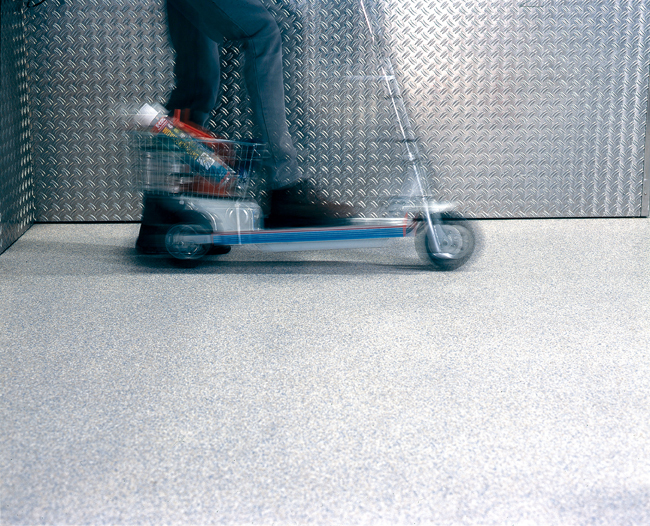 Good floor preparation is partly what allows Silikal to work as well as it does for high traffic areas. After Silikal is installed you will have a perfectly smooth flooring. Not only that but you will have floor coverings for high traffic areas that are pleasant to look at and wonderful to step foot upon. Never again will anything come between your gorgeous Silikal floor and the concrete below it!